This entry was posted in Egg cartons, Think Outside The Bin and tagged Dolco Packaging, egg carton recycling, postaday2011, think outside the bin. Bookmark the permalink. Are you still taking egg cartons for recycling? 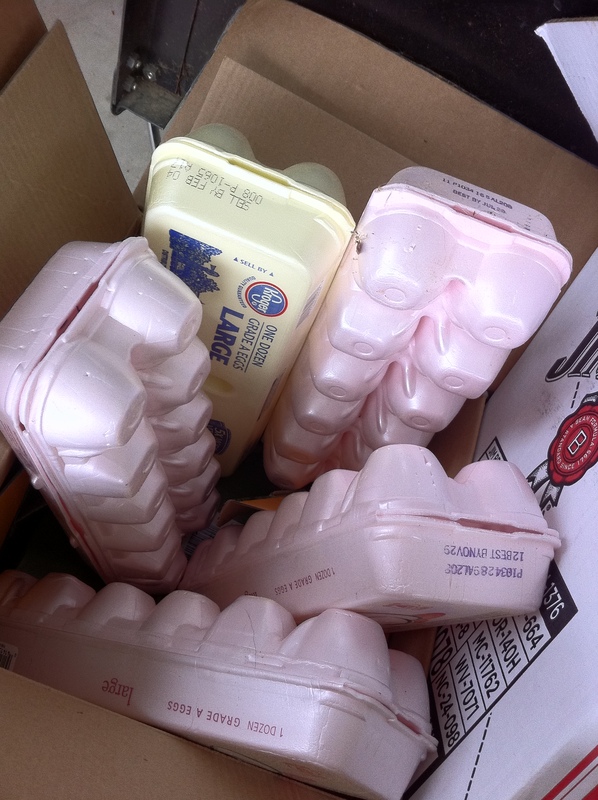 We are a small central Montana community and interested in a recycle program for egg cartons. Can you send me the particulars? The Dolco Packaging plant in Lawrenceville, GA has a recycle bin in their parking lot where people can drive by and drop off foam egg cartons for recycling. They have 4 locations in the U.S. and one is in Washington state. Check out this link, http://www.decaturchamber.org/MemberDetails.aspx?ID=38. 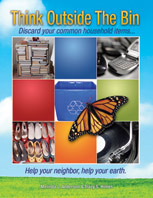 There is a contact number for you to call to see how your community can set up a recycling program with Dolco Packaging.